View other listings in Wombarra, Scarborough, North Wollongong, Thirroul, Coalcliff, Bulli. 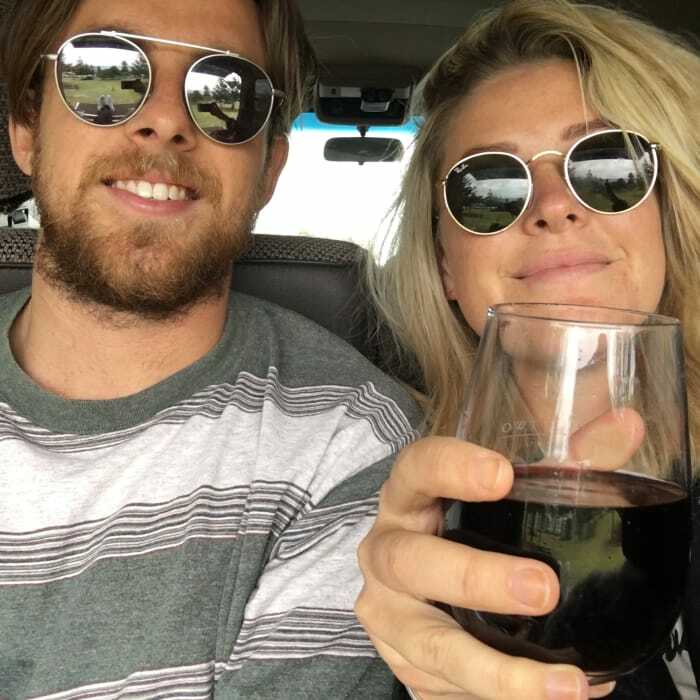 We are a pretty happy chilled couple who enjoy live music, the beach and getting out and enjoying our weekends either surfing, running or strolling through second hand stores and food markets. 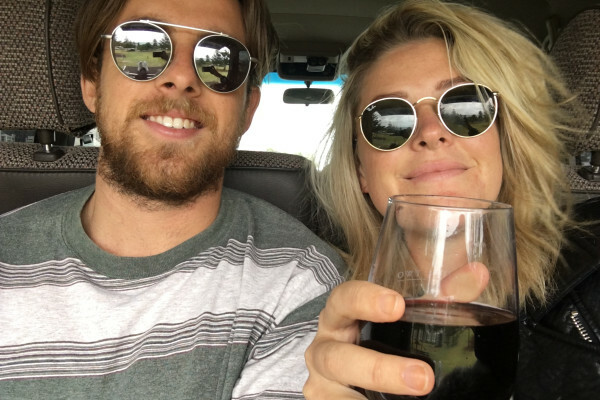 Looking to move down from Sydney to enjoy a more relaxed lifestyle while Sarah completes her studies at UOW and Jack works full time. We are 26 & 27. We dig a neat and tidy place. Also keen on respecting one another’s space but won’t say no to a cheeky beer or wine on the weekend. Looking for like minded singles or couples around the same age. Flexible with moving date if an opportunity comes up. We have all furniture (fridge, dining table, washing machine, lounge, etc) so ideally hoping to team up so we can continue to use most of our furniture!